Only a few events in the history of the Province of Qubec have produced such a reverberating echo as the coming, in 1930, of the R-100 airship. Not only was the media coverage exceptionnal as popular singer Mary Travers (la bolduc) put it, in one of her songes: «tout l'monde parle du R-100» or «Everyone's talking about the R-100». From the regional perspective, the flight of the Montreal South Shore. 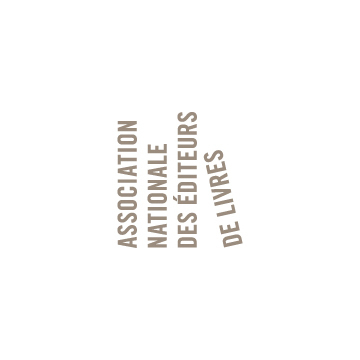 From the provincial perspective, it was no less important than expo 67 . In terms of technological challenge, however, the interest was worldwide. The catastrophe of the R-101 crash in France had as huge a media fallout in this country as in England. Although relatively short, the life spans of the R-100 and R-101 refelcted an entire decade of innovation int he history of aviation. As a majestic spectacle, a technological breakthrough and a media event, the history of the R-100, that beautiful silver aerial ship, the Titanic of the sky, is all of that and much more... 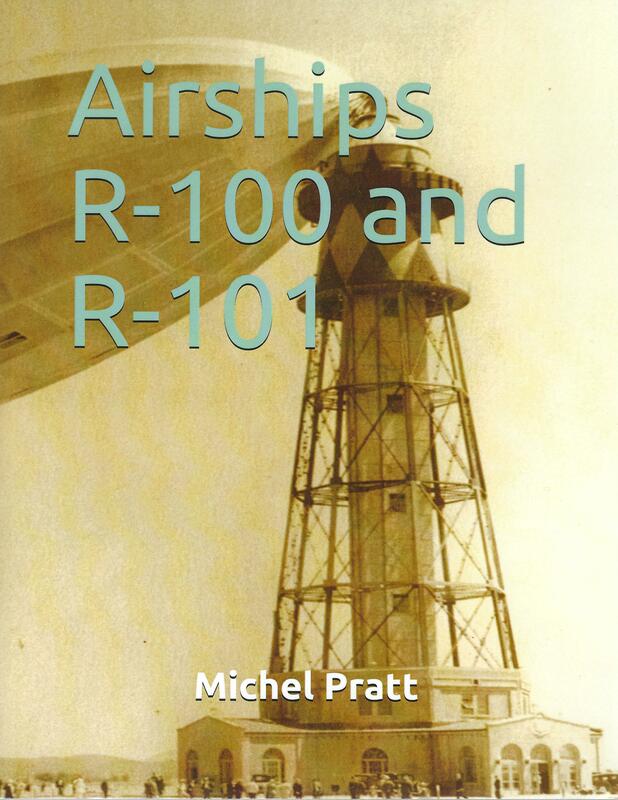 This book relates the success of the first airship, the R-100, and the failure of the second, the R-101.